Dealing with authorities or challenging situations at work, being on the subway and in the hardware store: all of us have experienced how dominance and the belief of superiority express themselves itself in body language. Often, we find ourselves „automatically“ in the opposite role, feeling powerless or overpowered, deprived of our space, and maybe even angry at ourselves. But there are many ways to mix up that game, to understand what‘s happening while it‘s happening and use body language consciously for ourselves in order to feel well, powerful, and safe. Understanding some ways of how society is messing with our minds can be useful, as well as training to break internalized patterns of body language or responding to certain signals by other people. This workshop will contain explanations, demonstrations, and small-group-practice. After this workshop you will probably have some food for thought and more options in your everyday encounters. Joris facilitates workshops on consensual sexuality and also on creating consensual atmospheres in general. Joris also coaches individuals for exam situations. They have experience and training in „theater of the oppressed“ (Augusto Boal), Contact Improvisation, and Body-Mind-Presence. Joris used to be a convinced and enthusiastic hitchhiker and used hitchhiking as a tool to explore and influence power dynamics. Joris has always been interested in exploring and „hacking“ male/female assigned patterns of movement and behaviour. 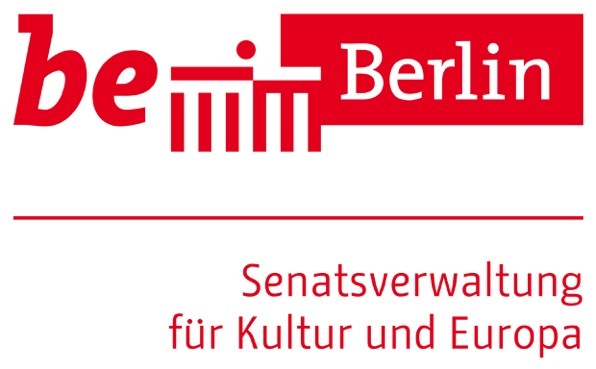 This workshop is part of the “Year of the Women*” at Schwules Museum, funded by the Senate Department Department of Culture in Berlin.